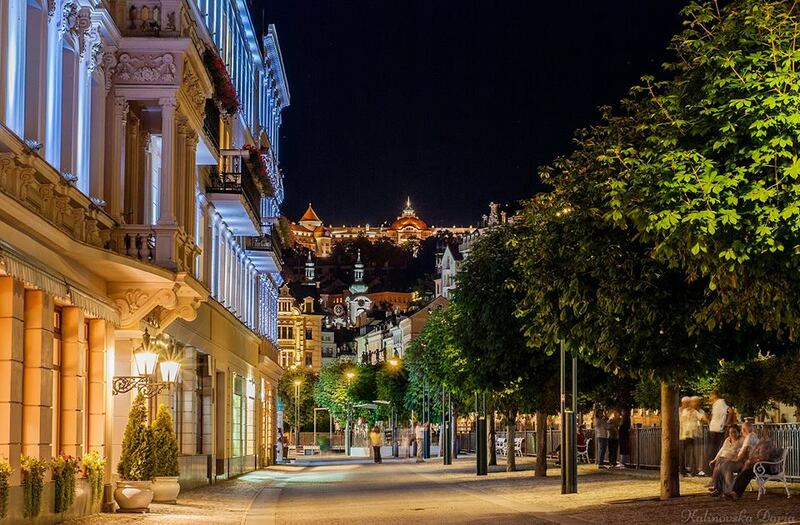 The masterclass will take place from 12th to 17th August 2018 in Karlovy Vary (Karlsbad). Czech Republic. The number of active participants is limited to 9. – participation in all meetings, classes, rehearsals and the right to attend the final concert, without conducting the orchestra. The application deadline is 15 June 2018. 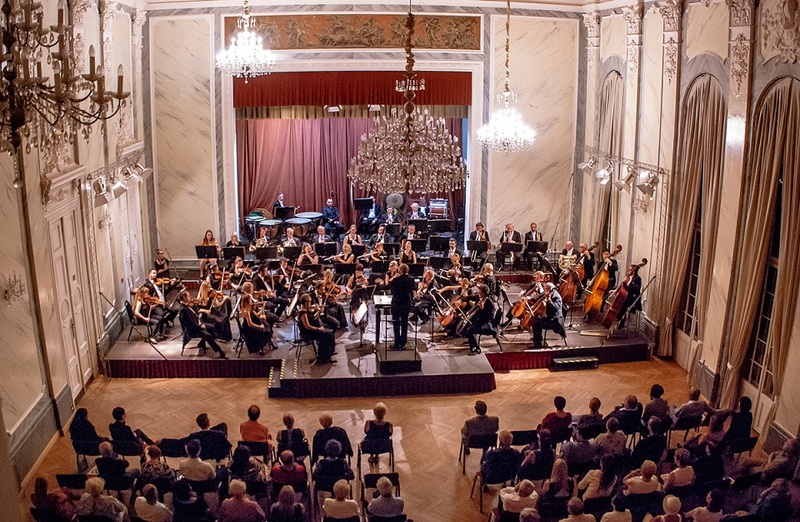 The Final concert will be held 17th August in the Antonin Dvorak Concert Hall in Karlovy Vary, Windsor Carlsbad – Lázně III, Mlýnské nábřeží 5. Nevertheless, Charles Olivieri Munroe can speak also German. 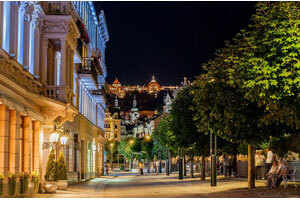 The single-room accommodation with breakfast for 6 nights in the hotel Kriváň*** / Slovan*** / Concordia*** is included in the masterclass fee for active participants. The bus leaves approximately every hour and includes services such as free coffee and newspapers, and you always get comfortable seats. You can use also Private transfer (car, minivan). Please, contact the Masterclass Manager for full travel information. 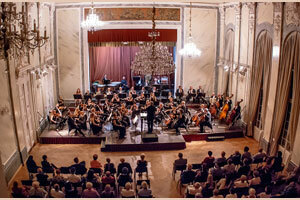 – recorded orchestra rehearsals and the final concert. 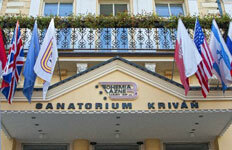 – accommodation with breakfast. 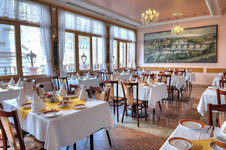 *** Hotel is located in the Central Historic District, Spa-Town. – participation in all meetings, classes, rehearsals and the final concert, without having an opportunity to conduct the orchestra. There is no registration/application fee. – 100% deposit should be paid until the 1st day of the masterclass for conductors. For an individual payment plan please contact the Masterclass manager. 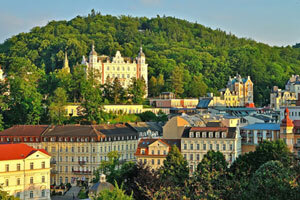 Masterclass venues & locations: Prague, Olomouc, Marienbad, Karlovy Vary.